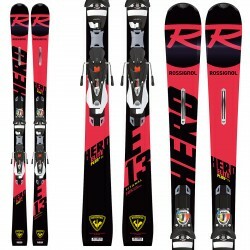 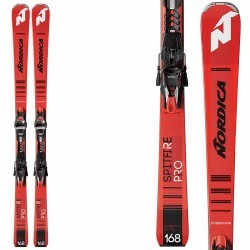 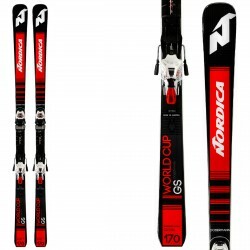 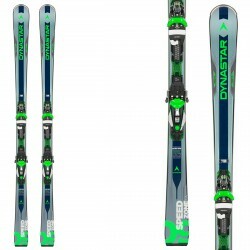 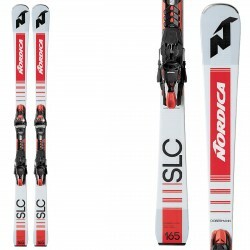 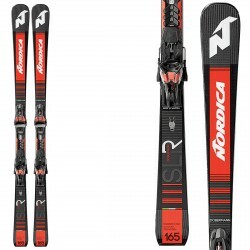 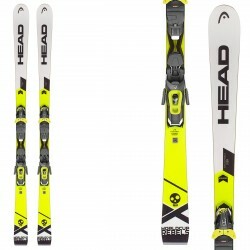 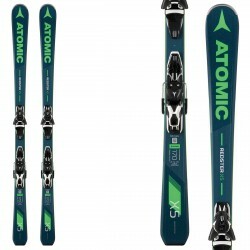 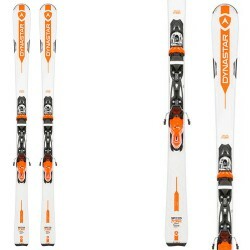 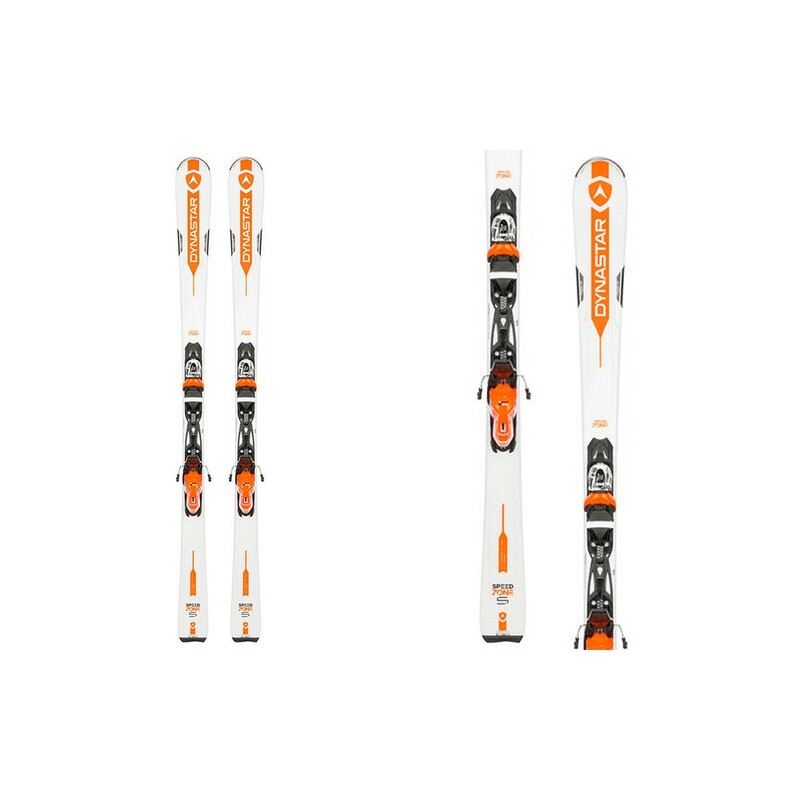 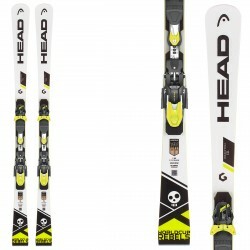 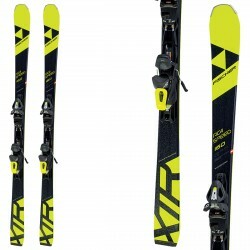 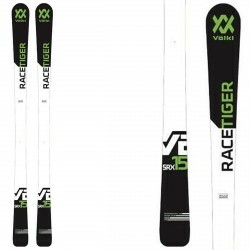 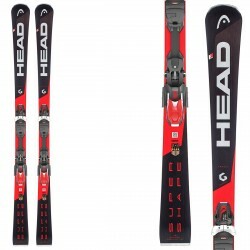 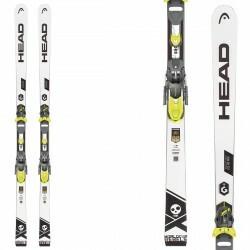 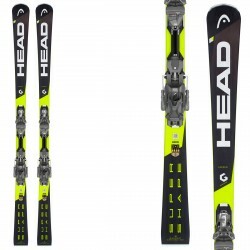 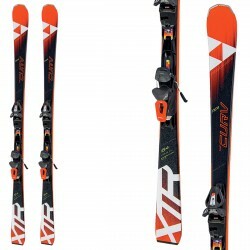 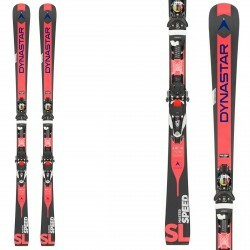 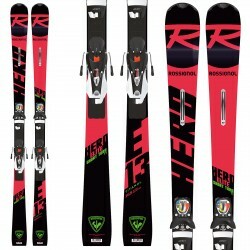 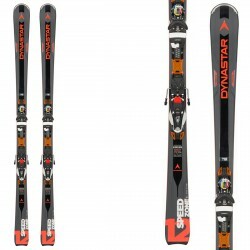 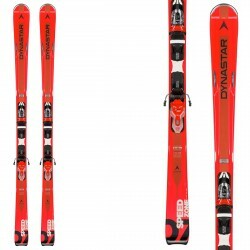 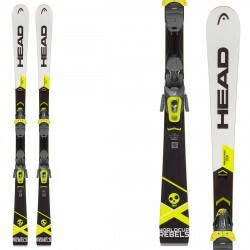 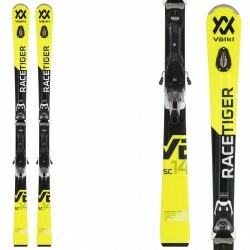 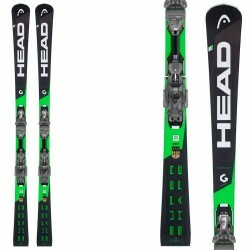 Ski Dynastar Speed Zone GT rooted in race technology and developed for hard-snow conditions for ultra-smooth on-trail power, precision and comfort with a verstile turn shape for intermediate skiers. 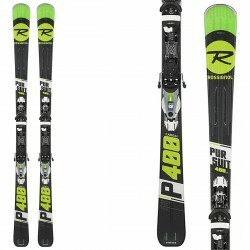 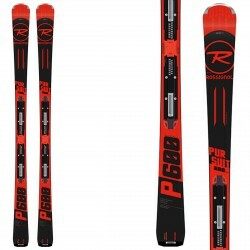 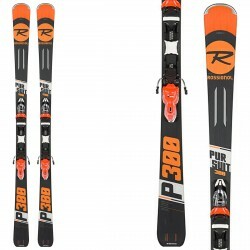 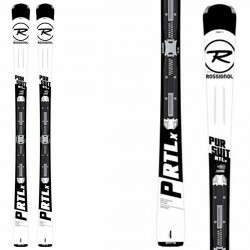 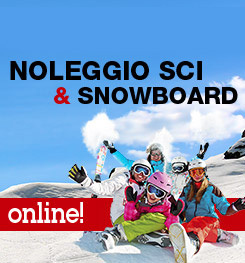 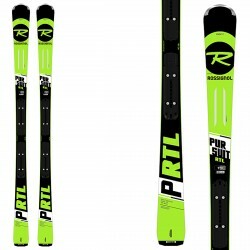 Featuring our all-new, industry-first "active suspension" technology, Powerdrive Inside absorbs changing terrain and eliminates instability to effectively plant the ski to the snow, providing groundbreaking edge grip and responsive ski control. 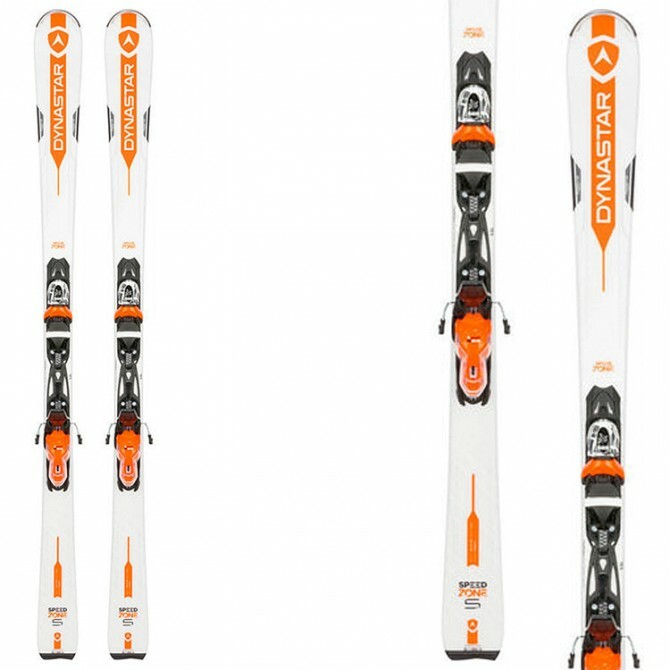 Early Rise tip rocker eases turn initiation, rolling seamlessly edge to edge while retaining energetic and playful carving performance.